← Art & Antiques, Happy Valentines Day! I’ll be bringing my Leftover Lace – gifts you feel good about! 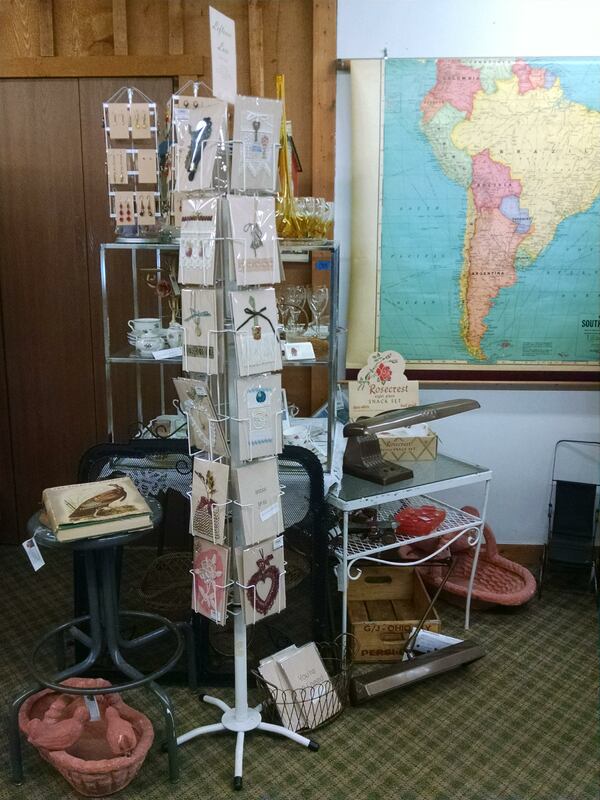 Upcycled clothing, cards and gifts. and… I made the Wedding Cake Cards out of #leftoverlace and odd little bits of broken jewelry, and some goofy new cards for SPRING! Find me on Facebook Fine Art Services / Fine Art Findings and join my Facebook group! 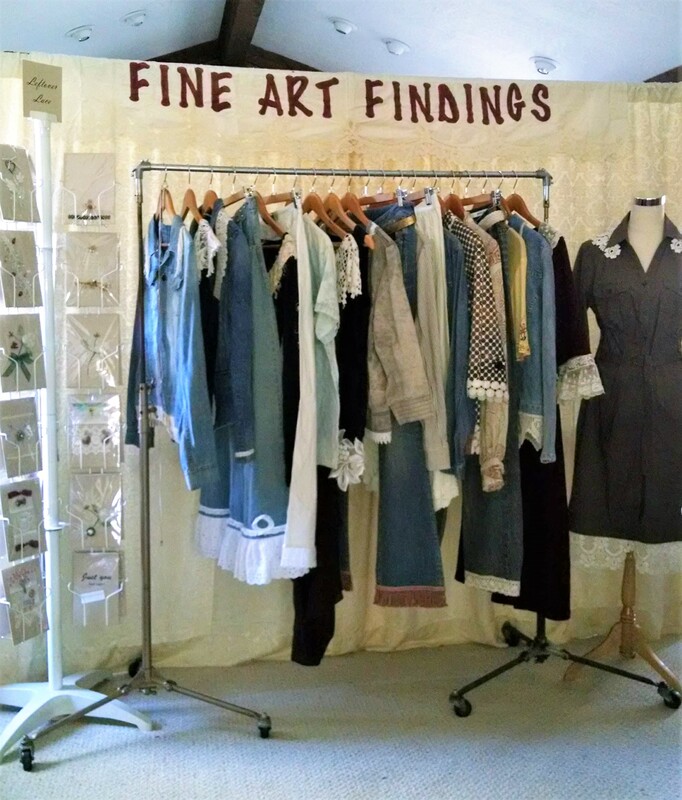 Fine Art Findings, to see where I’m popping up and other area events! This entry was posted in art services, custom picture framing, market schedule, shows and exhibits and tagged #giftsyoufeelgoodabout, #needframing?, #valentinesday, boxes, Carolyn Birchenall, custom picture framing, enoughtofillavolvo, Fine Art Services, fineartfindings, framing, Hudson Christkindlmarkt, Hudson Ohio, ohio, peninsula, thesamplerinhudson, upcycled, vintage. Bookmark the permalink.